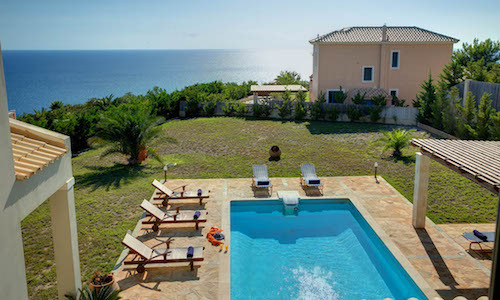 We offer exquisite villas in Kefalonia for the most discerning travelers seeking elegance and comfort in stunning natural surroundings. 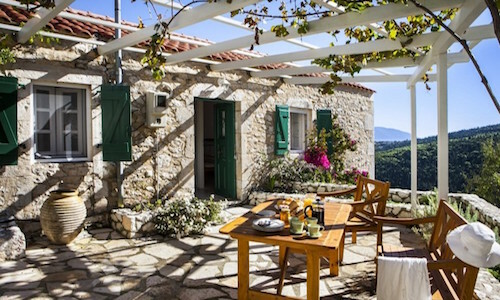 Take advantage of our services and enter a most authentic indigenous experience steeped in Kefalonian culture while enjoying exclusive culinary options full of flavors and aromas of local ingredients. 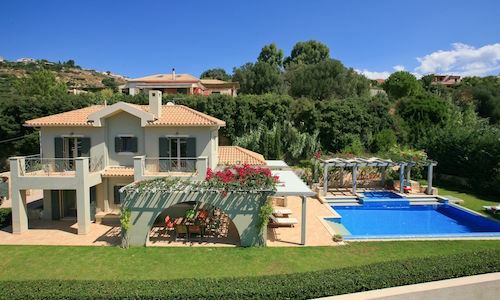 Our collection of high quality properties includes hand-picked, exquisite villas to satisfy even the most discerning customers and our Villa standards demand high quality, above average qualifications. 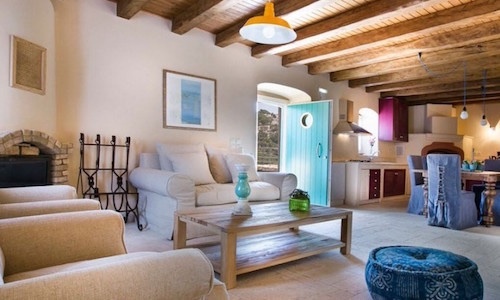 We have faith on our partners as they test all those details that would concern anybody before booking a villa, ensuring a pleasant, highly above average stay: Position, view, in-villa comforts & practical amenities, furniture, water pressure, attention to hygiene, services quality. 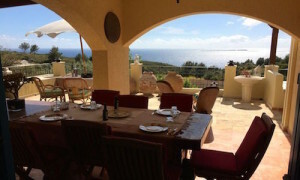 Our mission is simple: provide an unforgettable experience so that our guests will want to return season after season! 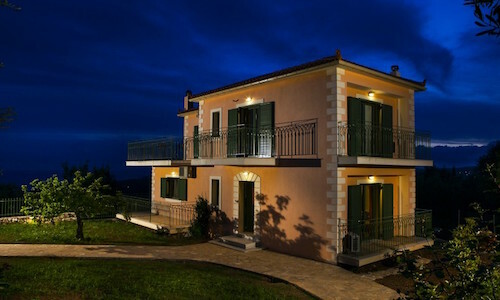 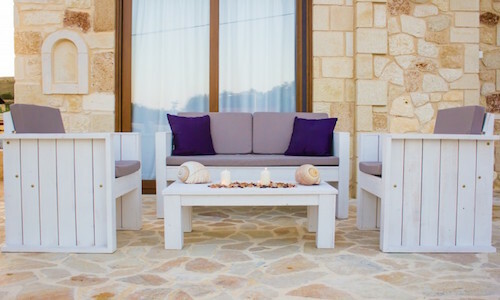 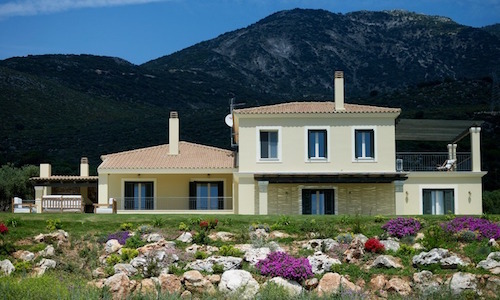 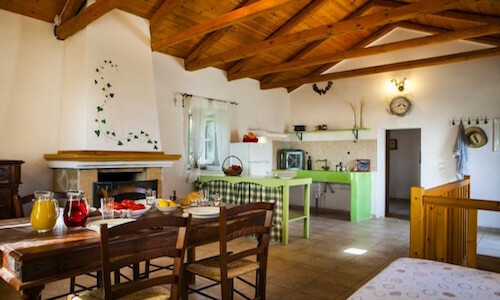 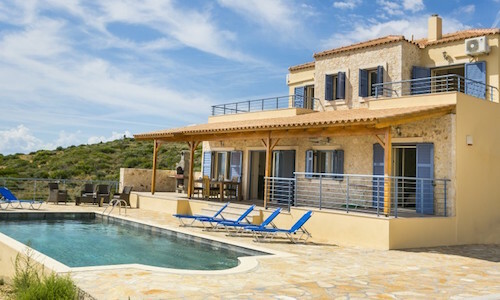 Traditional Kefalonian villa with private vineyard and private old winery! 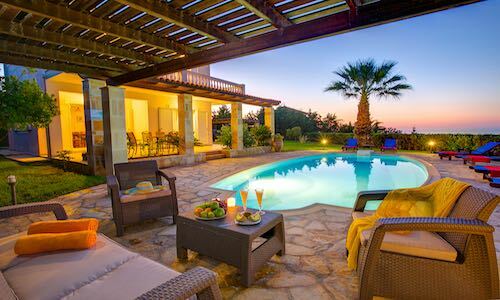 Use the “TGWE” code while booking and get your -10% private wine tasting, gifts and extra presents!